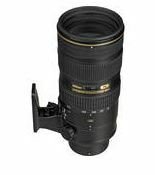 Jake Peterson's Blog » Huge B&H Savings But Time is running out! 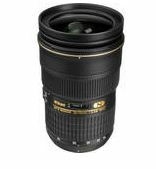 Huge B&H Savings But Time is running out! 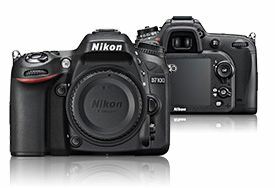 Huge savings are still going on at B&H on all major brands including Nikon. It won’t last much longer as the banner says it only goes for the next 2 days! If you’re looking for that great summer item or an addition to the camera bag then maybe now is a good time.